Sardinia is known, not surprisingly, as “The Island of the Wind.” And especially in the West Coast where the Hotel Da Cesare is, the mistral and the sirocco give strong emotions throughout the year for sports lovers and wave sailing. Also in the most warm months a timely and consistent thermal breeze creates the perfect conditions for sailing and learn to sail up and dowwind Since the end of spring and summer months in a more timely and consistent thermal breeze creates the perfect conditions for sailing between loose and have fun and upwind. 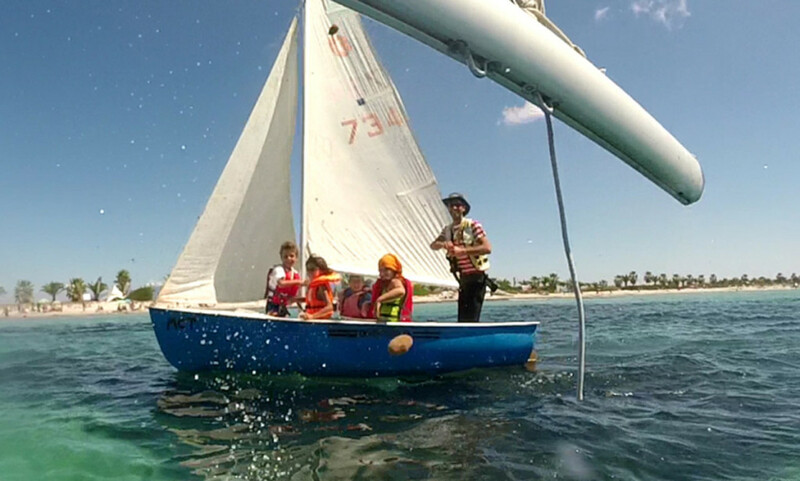 You can hire a charter boat or start to learn the basics of this magical sports.